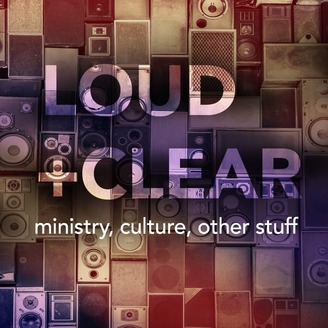 Host Larry Marshall interviews Christian leaders and chats about ministry, culture, and a healthy mix of what is going on in the world and how Christians can better engage our culture. 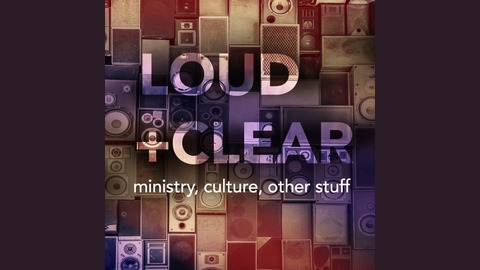 Doug is passionate and outspoken about our Christian responsibility to make disciples. Team Expansion has grown from its beginnings in a dorm room in the late 70's to have missionaries in over 40 countries and thousands of believers as a result. Doug is a sought after teacher and consultant to churches who want to ramp up their efforts both at home and around the world. We discuss Disciple Making Movements, a new approach in missions that is showing remarkable results and enthusiasm around the world.